​Want to know how you deal with people, process information and make decisions? 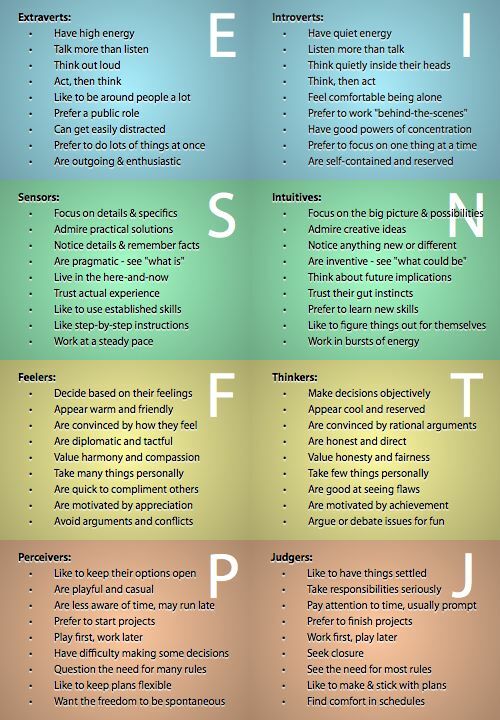 Are you an Extrovert or Introvert psychological type? Take this free Jung Personality Test and find out what psychological type you are according to Jung types. If I request it, please complete and bring results with you to your session. Thank you.